Ready for immediate occupancy. 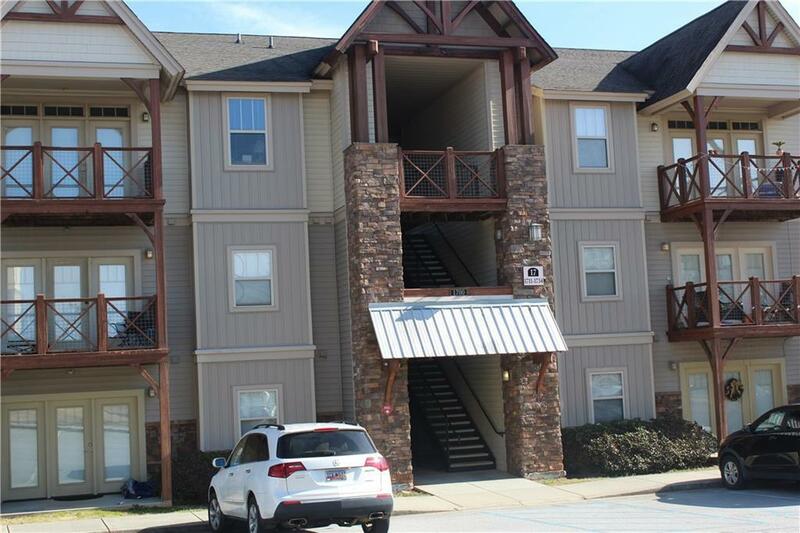 Excellent condition freshly painted, 3RD Floor unit with 9' ceilings. 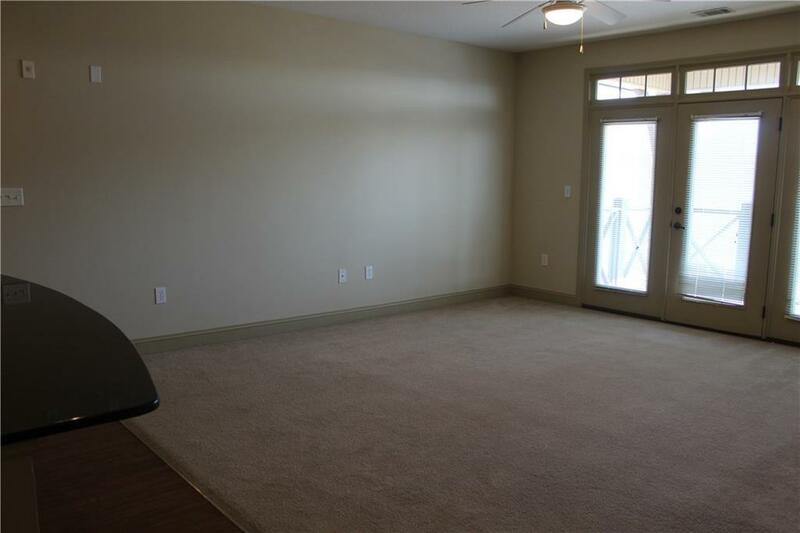 4 Bedroom/4 Bath unit at pet-friendly, The View at The Pier. 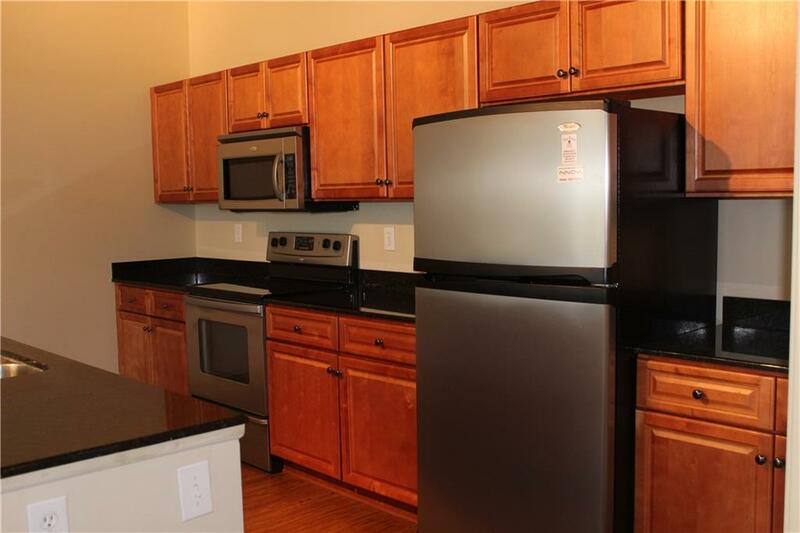 (formally Highpointe) Complete with granite countertops, built-in desks/bookcases, all appliances included and great amenities: clubhouse, pool, lazy river, fitness room, game room and shuttle to Clemson University. 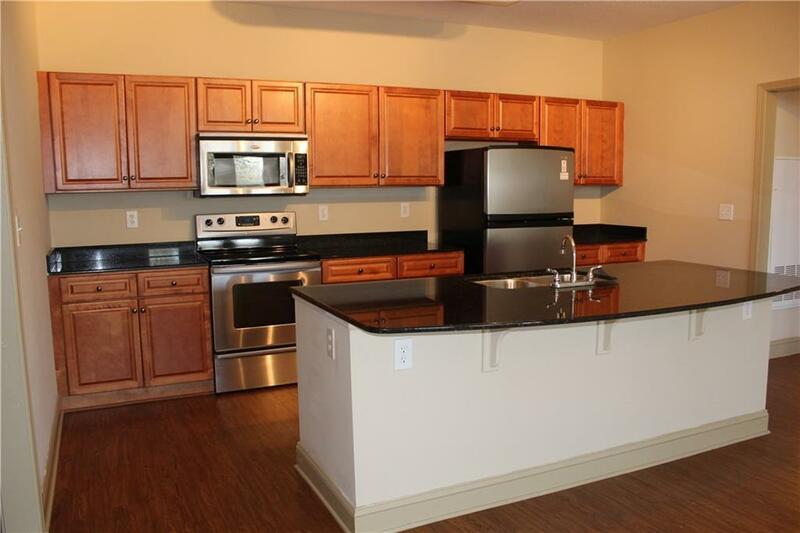 Listing provided courtesy of Pat Loftis of Keller Williams Seneca.